Camtasia Studio 9 is a professional video editing tool that help novices and intermediate users record their computer screen, edit recorded video to create amazing screencasts. It is not only powerful but also simple to use enough that a video editing beginner can start making his own tutorial video or product demos. Released in October 2016, Camtasia Studio 9 has many improvements over its old version- Camtasia 8. Stunning video effects Apply Behaviors that are perfectly designed to animate your text, images, or icons. Get a crisp, polished look without being a professional video editor. Drag-and-drop editing What you see is what you get. Every effect and element in your video can be dropped and edited directly in the preview window. And you can edit at resolutions up to beautiful 4K, for clear video at any size. Exceptional performance Camtasia takes full advantage of your computer’s processor with 64-bit performance. You’ll get fast rendering times and enhanced stability—even on your most complex projects. Animated backgrounds You’ll have access to a variety of backgrounds that grab attention right from the start. Music tracks Use music to set the mood of your video. All tracks are royalty free and safe to use on YouTube and Vimeo. Icons Choose from hundreds of icons, or bring in your own straight from your computer. Motion graphics Get lower thirds, intro slides, and more so you can start quickly and look great. Learn the Camtasia recording process, complete basic video edits, and successfully share a video. Learn to use transitions to perfect the flow of your video, annotations to point out key aspects, and behaviors to make it come alive. Learn to guide and focus viewers’ attention with zoom and pan animations and then use effects to manipulate clips on the timeline. Learn to interpret waveforms, adjust the volume of clips on the timeline, and add new media to a project. Learn to produce your video as a file on your computer or share it directly to popular web destinations. Then archive your project to work on it later or send it to a colleague. Gather feedback and learn more about your viewers by using Camtasia quizzes and surveys. Learn how to set up, edit and publish a quiz, along with how to access results. Learn to make eye catching videos with Camtasia Behaviors, then customize the Behaviors to achieve a unique look and feel. Okay! Those are all the things you need to learn from Camtasia Studio 9, a powerful product of TechSmith. You can try Camtasia Studio 9 for 30 days on both Windows and Mac. 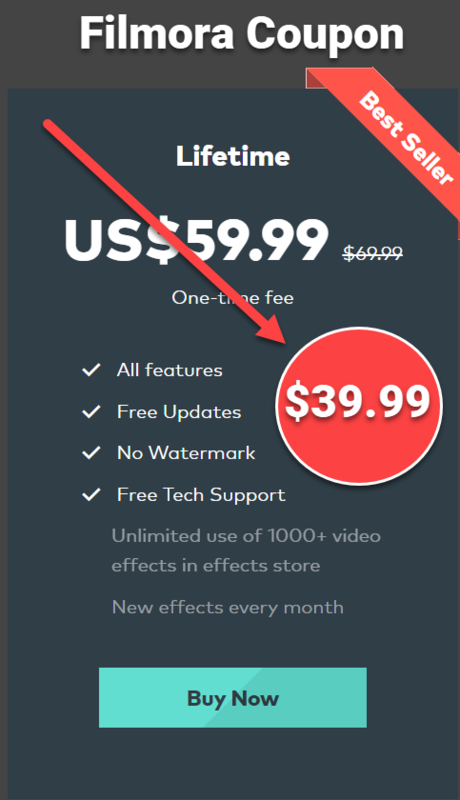 After trial period, you may need to consider to purchase Camtasia Studio 9. If you have any question regarding Camtasia Studio 9 how-to tutorial video, don’t hesitate to ask via our contact form. This post will be updated whenever we find a new useful tutorial video about Camtasia Studio 9 via TechSmith official YouTube channel. How To Record Screen On Your Computer?